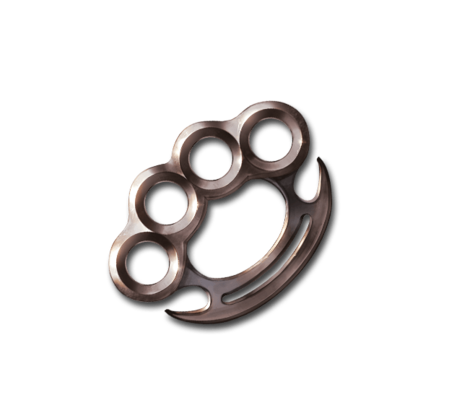 Grief, rage, anxiety, and despair, all condensed into a knuckle guard. Once you've felt the echoes of impact throbbing through your fist, nothing else will make you feel so alive. This page was last modified on 31 August 2018, at 05:09.